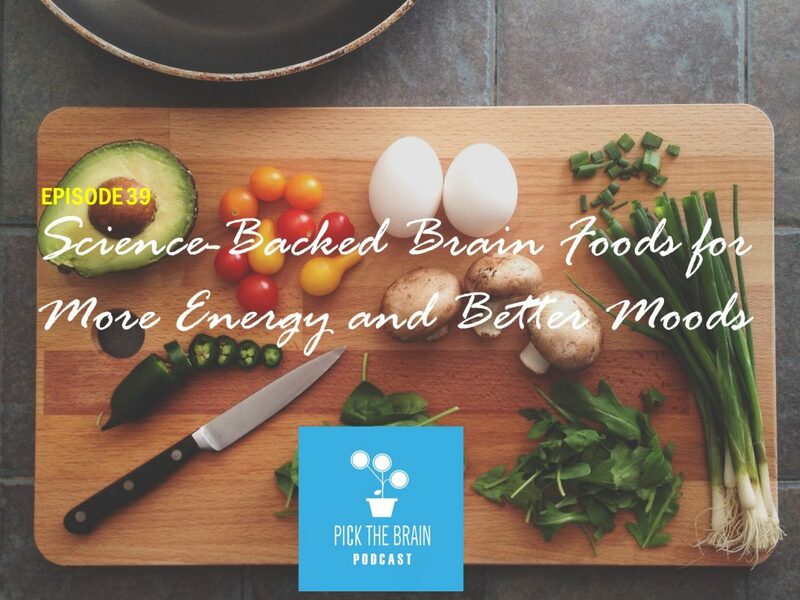 Certain foods have the potential to alter our brain health and energy levels. This raises the exciting possibility that changes in diet are a viable strategy for enhancing cognitive abilities, protecting the brain from damage and counteracting the effects of aging. 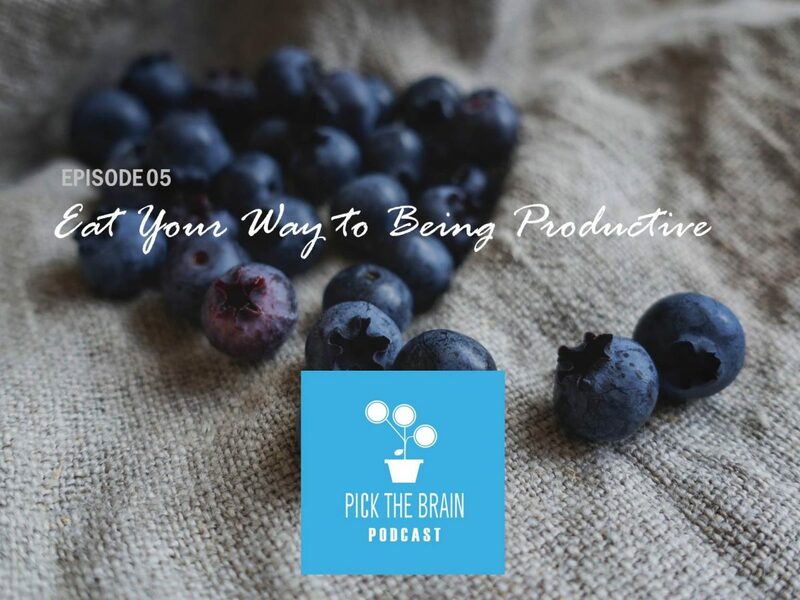 In today’s episode of the podcast Erin and Jeremy will discuss science-backed brain foods that can increase our health, energy, and well-being. What kinds of foods should we be eating to maintain a productive and healthy body? That’s what we’ll be talking about on this episode of the Pick the Brain Podcast. And since the body and mind work together, we’ll also talk about 8 ways to develop good mental health.